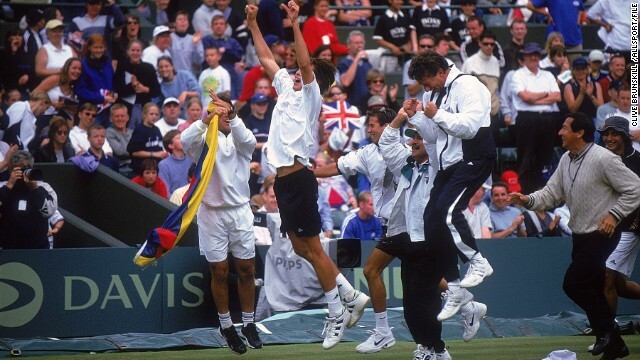 Ecuador celebrates its unlikely Davis Cup victory over Great Britain in July 2000. Davis Cup: Can it become the World Cup of tennis? If those entering The All England Club’s hallowed grounds should know one rule, it’s that. Even after the most epic of victories, a football-style pitch invasion on the pristinely groomed Wimbledon lawns would never, and could never happen, under any circumstances. While the Australian Open embodies the spirit of a brand new season, Roland Garros has the charm of Paris in the springtime, Wimbledon has all the history and tradition, and the U.S. Open has the rowdy New York crowd ... for me, as a tennis fan, nothing compares to the ATP World Tour Finals. Usually the practice of equal work predates the debate for equal pay. 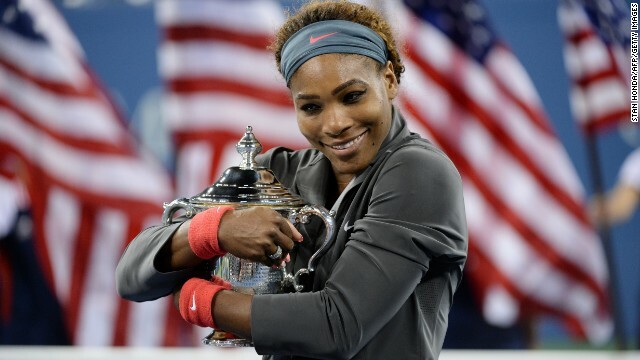 In tennis, the practice of equal pay pre-dated the debate for equal work. In the 40 years since Billie-Jean King’s historic victory over Bobby Riggs in the “Battle of the Sexes,” which lit the fuse for the global expansion of women’s tennis, the game has become the biggest women’s sport on the planet, with the stars of the game known on a first name basis the world over. Eventually, the financial rewards slowly followed suit, culminating in 2007 when Wimbledon become the last of the four grand slam events to award equal prize money to both the men and women.